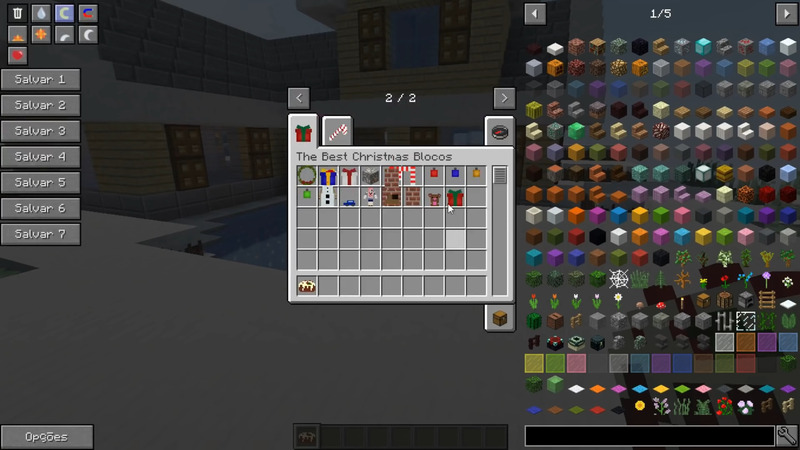 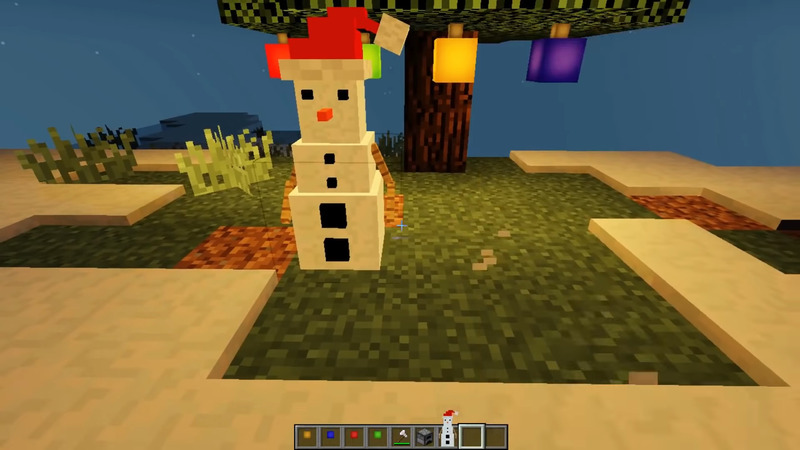 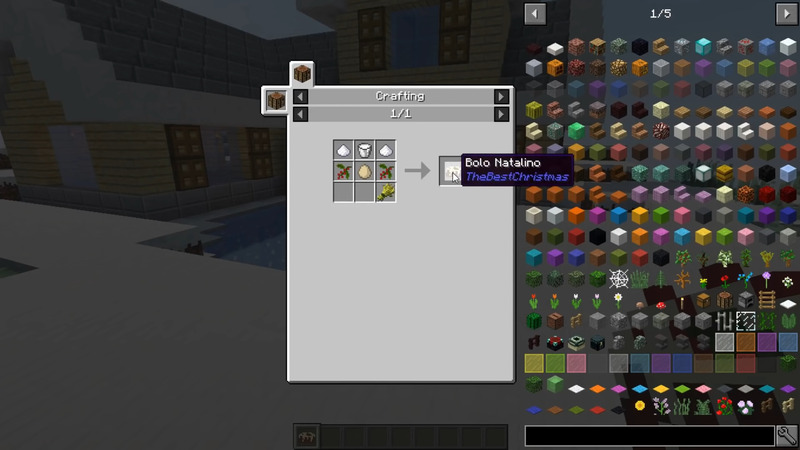 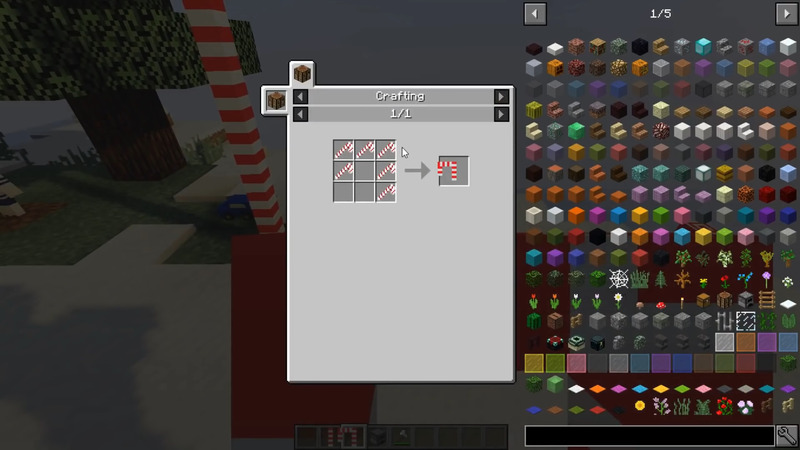 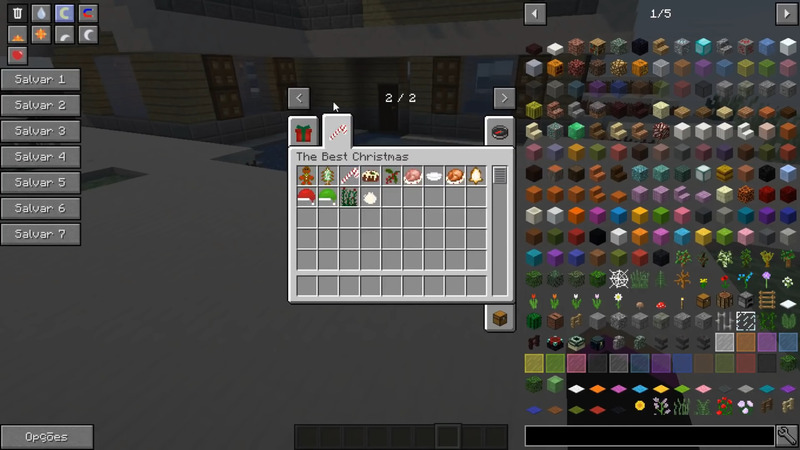 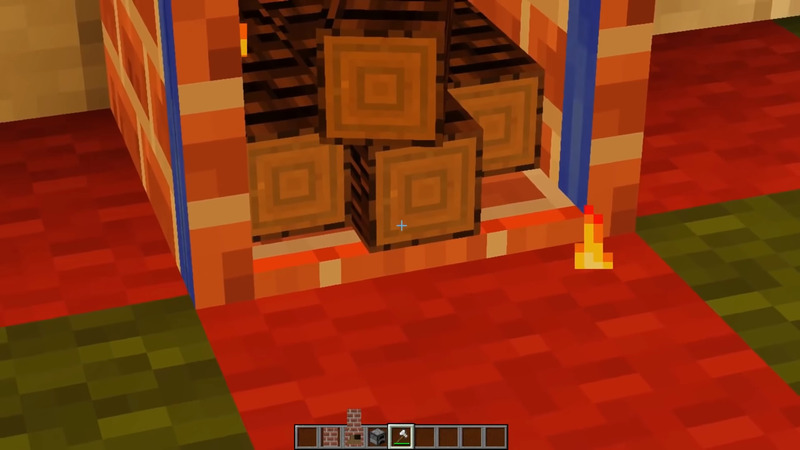 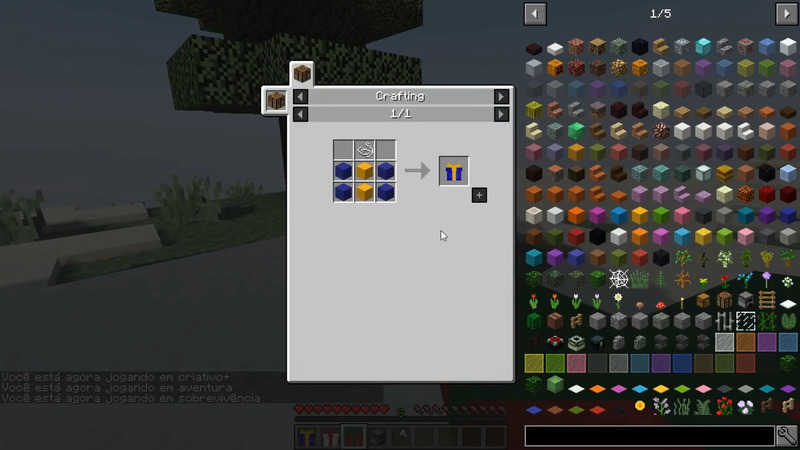 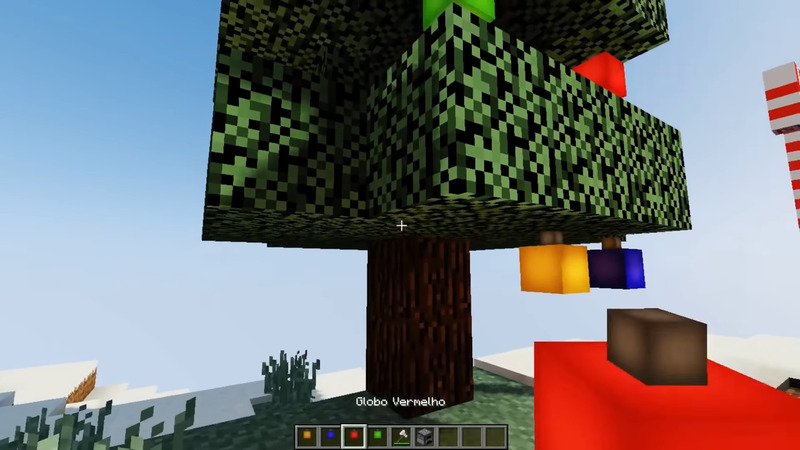 The Best Christmas Mod 1.12.2 adds decorations, food, clothing and mobs. 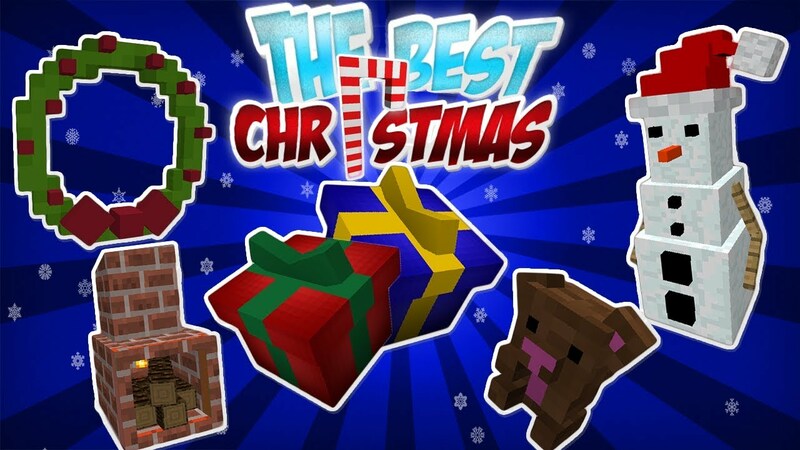 Currently each gift is a toy. 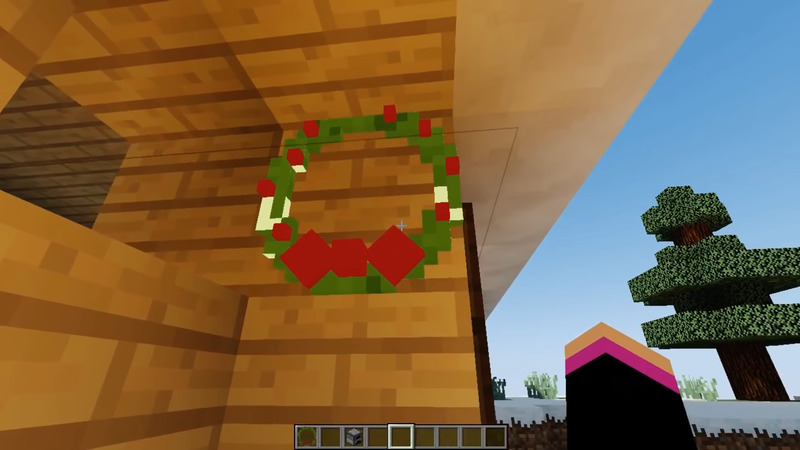 With all good wishes for a brilliant and happy Christmas season. 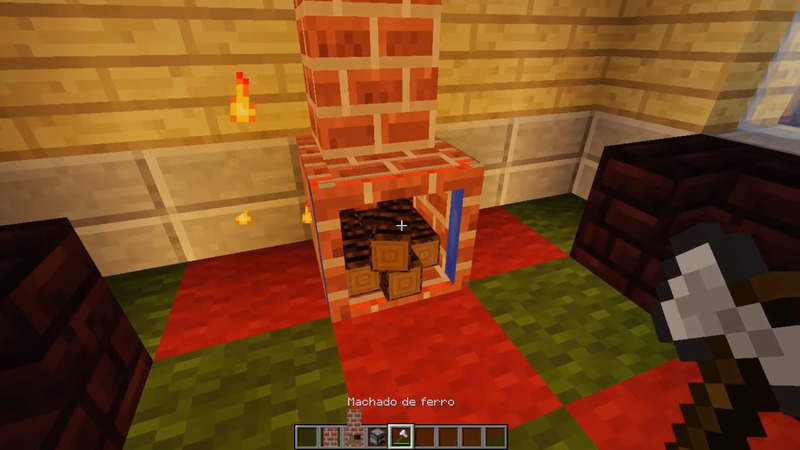 Hope things are going all right with you.